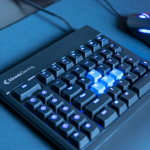 Our premium Textured Key Kit features rubberized WASD and arrow keys to enhance your performance and comfort in FPS games. 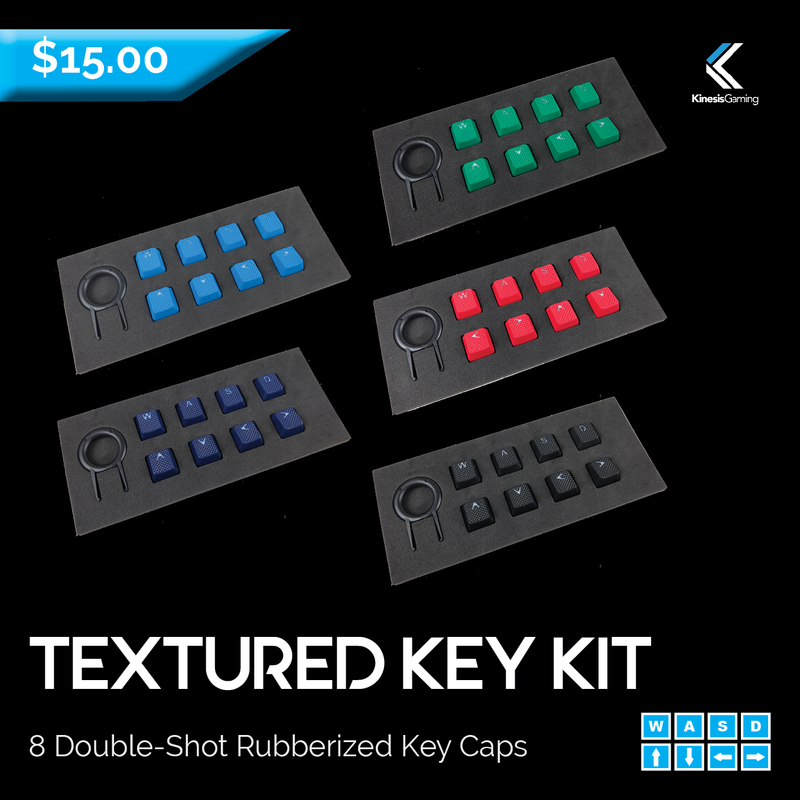 The shape and rubberized texture of these 8 keys allows you easily identify them by feel, so you never lose your place on the board or take your eyes off of the game! 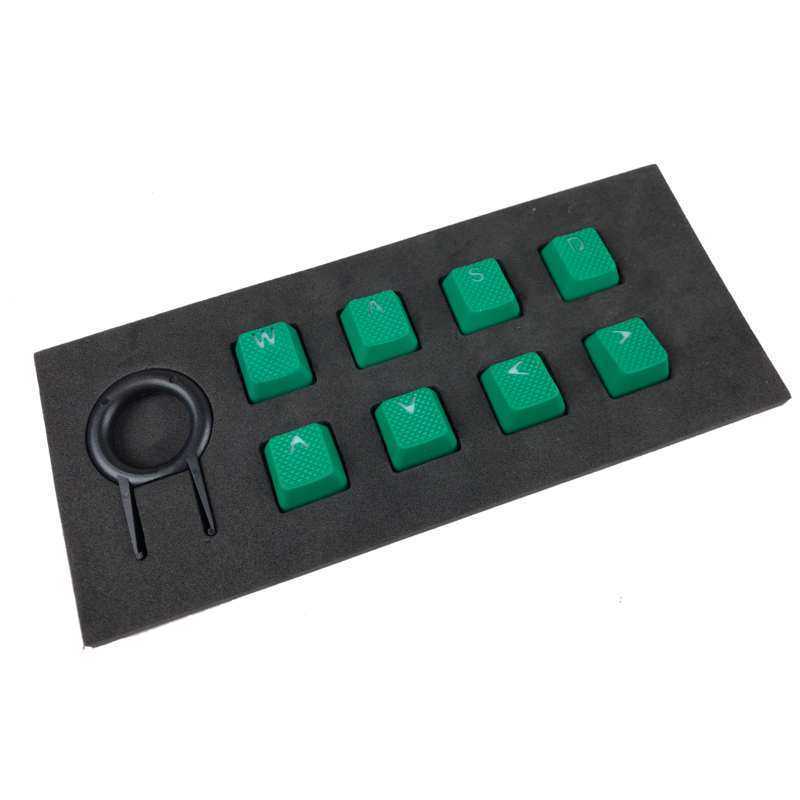 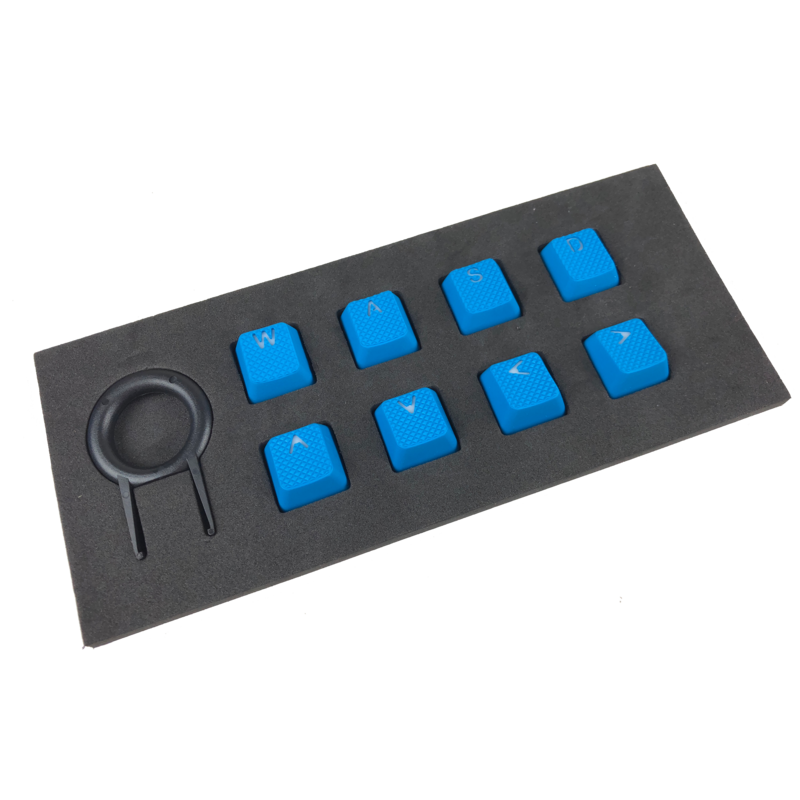 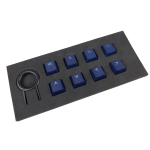 This is a must-have accessory for frequent arrow cluster users who are seeking more differentiation of the keys due to the Freestyle Edge’s compact layout. 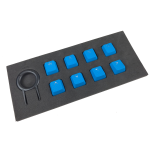 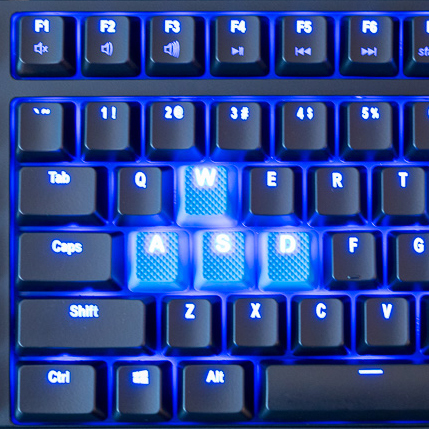 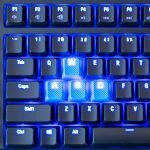 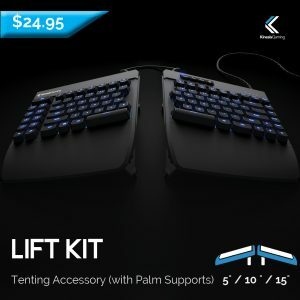 Kit includes 8 Cherry MX backlit key caps and a keycap puller for easy removal. 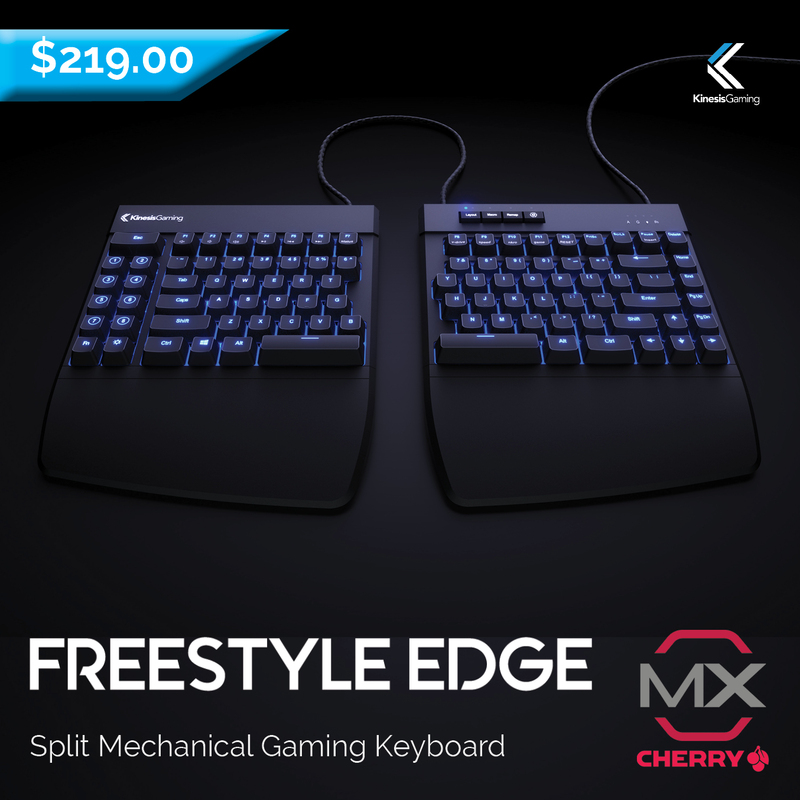 Compatible with any Cherry-style MX stem mechanical keyboards. 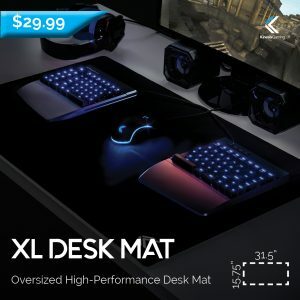 Pictured tray is not included.